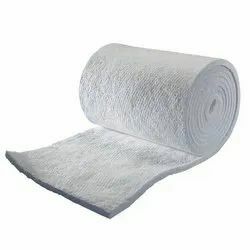 Prominent & Leading Wholesale Trader from Pune, we offer extruded polystyrene insulation board, ceramic wool, fibre glass wool, ceramic blanket, bitumen tar felt 15 mtr and rock wool. 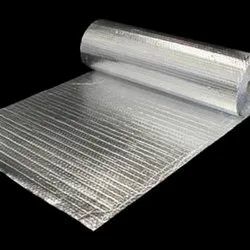 We are offering Extruded Polystyrene Insulation Board to our clients.Properly installed extruded polystyrene (XPS) foam can also improve a building'senergy efficiency by providing a complete layer of insulation on the wall. 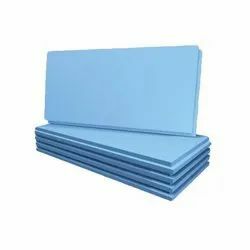 This reduces air movement through the wall that can rob energy. We are offering Ceramic Wool to our clients.ceramic wool is commonly used in architecture. They are used in fire doors, furnace insulation, special heat resistant containers and for heating pipes. Rope - As a rope, ceramic fiber is used for support or to attach various heat resistant structures. 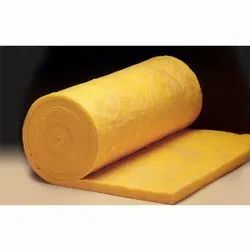 We are offering Fibre Glass Wool to our clients.Glass wool is an insulating material made fromfibres of glass arranged using a binder into a texture similar to wool. The process traps many small pockets of air between the glass, and these small air pockets result in high thermal insulation properties. 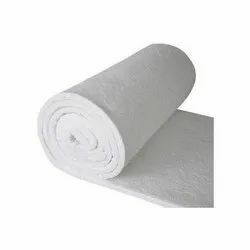 We are offering Ceramic Blanket to our clients.Ceramic Blanket used in the power, metallurgy and petrochemical industries. 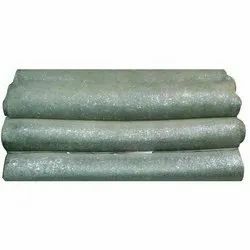 We are offering Bitumen Tar Felt Roll to our clients.Bitumen is Use For Waterproofing And Heat Insulation. 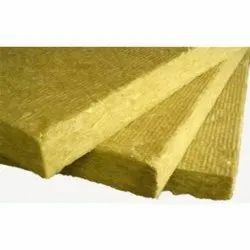 We are offering Rockwool to our clients.Rockwool is Best For Heat And Accostic Insulatiol Purpose And general For Partition Purpose. 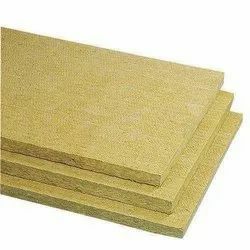 We are offering Mineral Wool to our clients.Mineral wool are use for insulation. Looking for Hot and Cold Insulation Material ?